Mr. Mark has over 37 years of experience in the investment banking industry. Mr. Mark was formerly a director and senior partner of Gordon Capital Corporation. 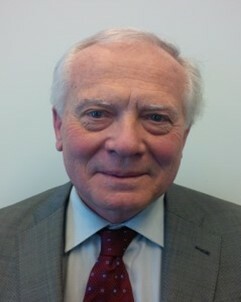 Prior to Gordon Capital, he was a vice-president at Dominion Securities, a predecessor company to RBC Financial Group. He has worked in many sectors of the capital markets over the past 37 years and has spent over 20 years of his career covering foreign and domestic institutional investors in the United States, Europe and Asia.